Hola! 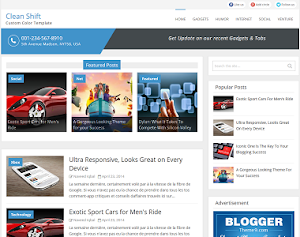 After getting tremendous response on FreshLife, We're here with ChannelPro blogger template. 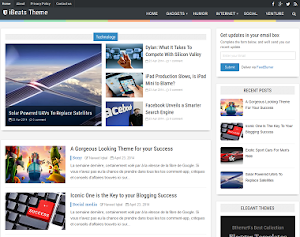 You guys must be thinking that why Bloggertheme9 is crazy about 'theme-junkie' themes. Well the reason behind this is their themes having less images, which helps the blog to load faster as compare to any other template. What is unique in ChannelPro blogger template is, that its having multi-category tabs. 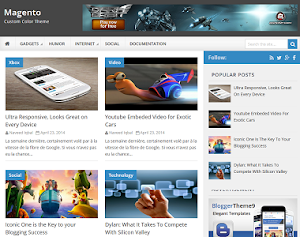 Which helps user to navigate easily and to easily follow or subscribe your blog. 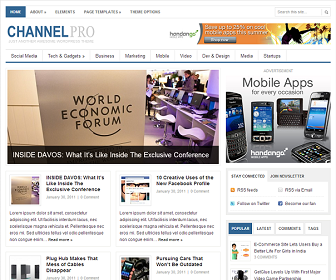 ChannelPro can be used on magazine, news or community blogs. We've placed auto related post widget below each post. Follow below steps! Great template bro! I really appreciate you for providing such a beautiful template. How to edit Menu Tab (Popular, recend, Comment, Tags)?? Don't work on Recend, Comment and Tags..
Popular, recend, Comment, Tags aren't working on your blog? This is a wonderful template, please how can I change the background color of the menu bar? add below code in it and you're done! 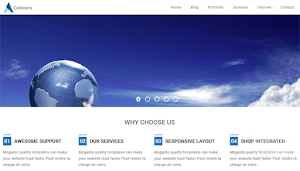 Thanks Naveed, please how can I change the colour of the footer links example Home, Sitemap, About us etc. add below code in css! Thanks so much Naveed. Please how can I increase the width of the whole blog? Also how can I add date below each blog post in the main blog body (I already have date under individual blog posts)? Thanks. Hi admin, How i can to Add Facebook Like Button under every post? ho installato il modello nel mio blog, grazie è veramente bello! Readmore text location changed due to pixel size changed. I think I need to less characters from Home Page posts but don't know how. Please help me to resolve this issue. 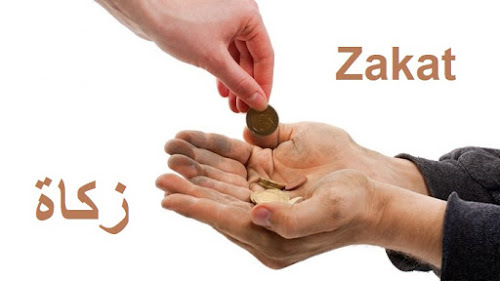 change 220px to 260px and save!